You may have noticed that we really like cocktails. 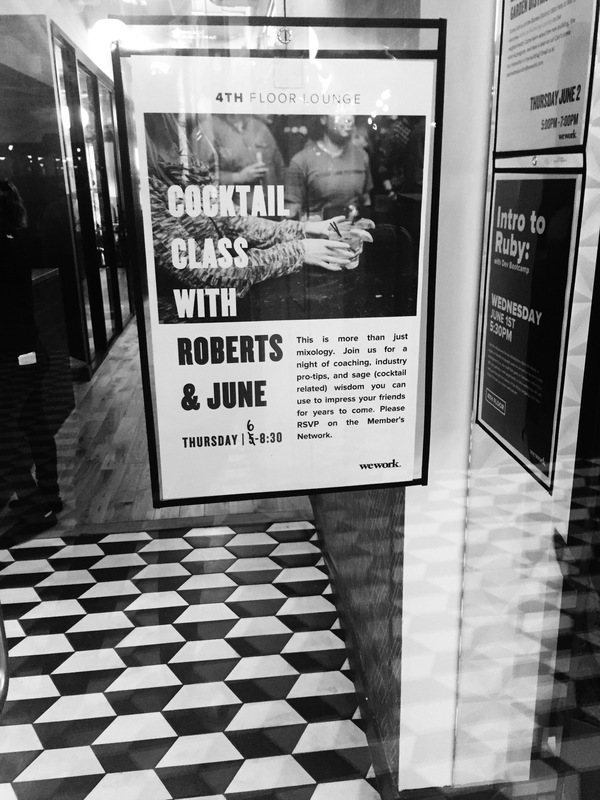 We like drinking cocktails, discovering new ones, and making up our own. 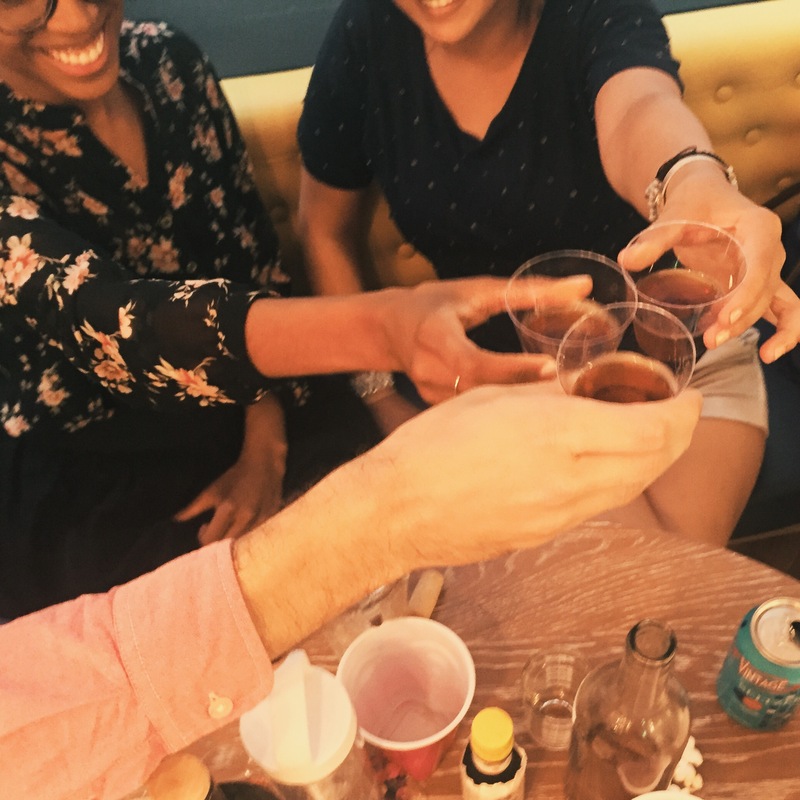 We like drinking other people’s cocktails, mixing ones for ourselves, and especially making drinks for others. 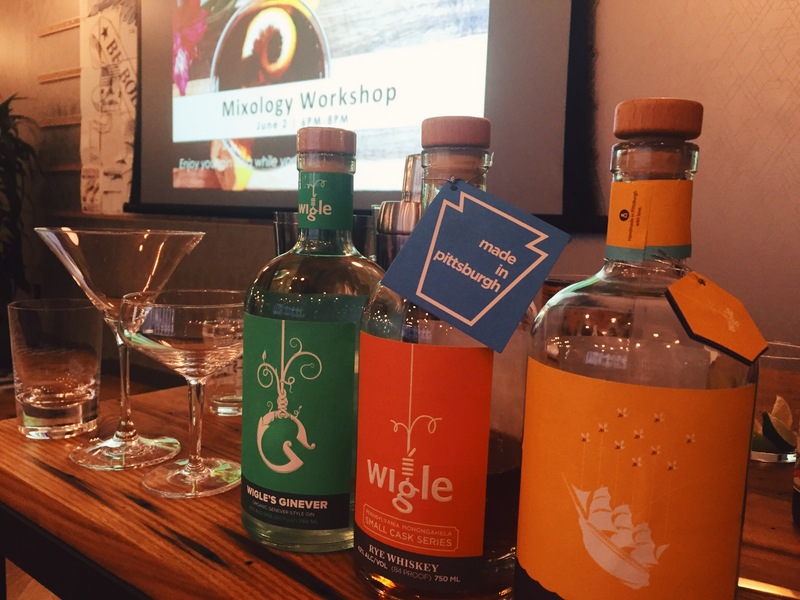 More than any of these, we like helping other people make better drinks themselves. 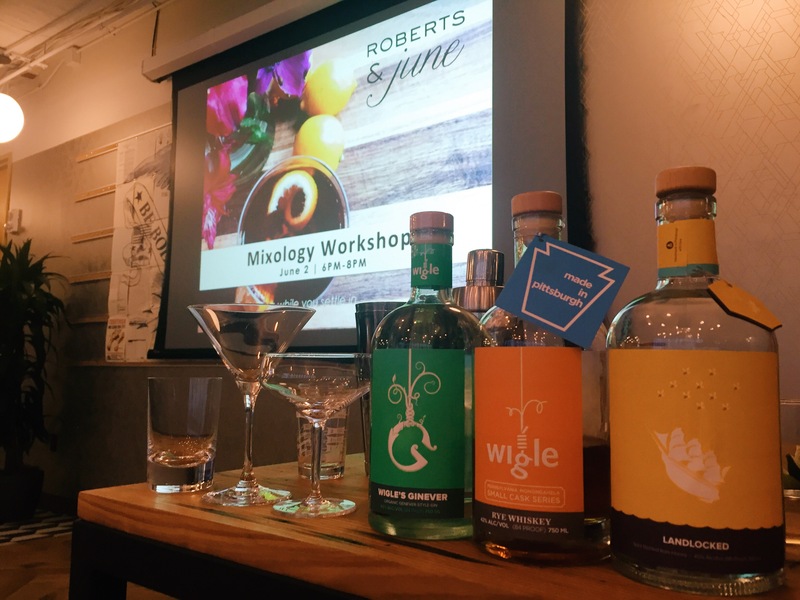 So, it was a real joy spending a recent evening conducting a cocktail class with our partners at WeWork and Wigle Whiskey. 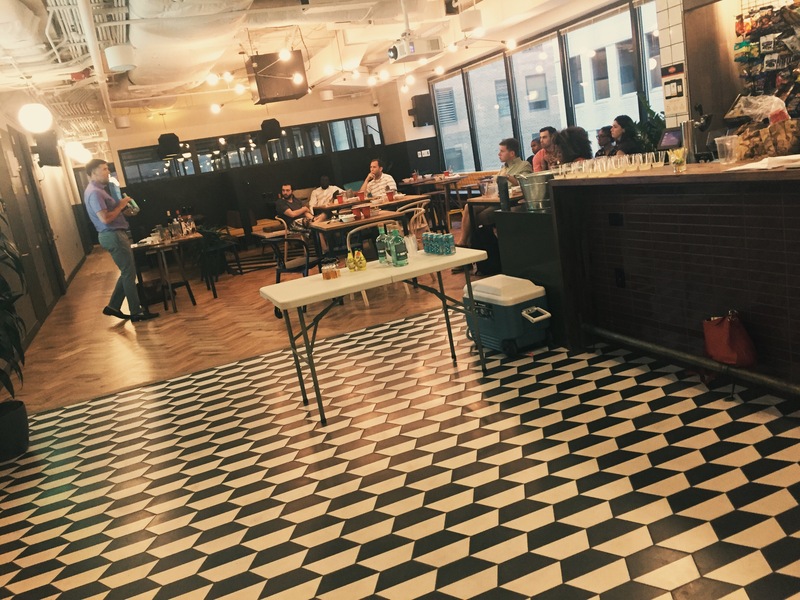 WeWork wanted to celebrate the opening of their new building at K Street by teaching their members how to make cocktails that would satisfy their thirst and impress their friends. 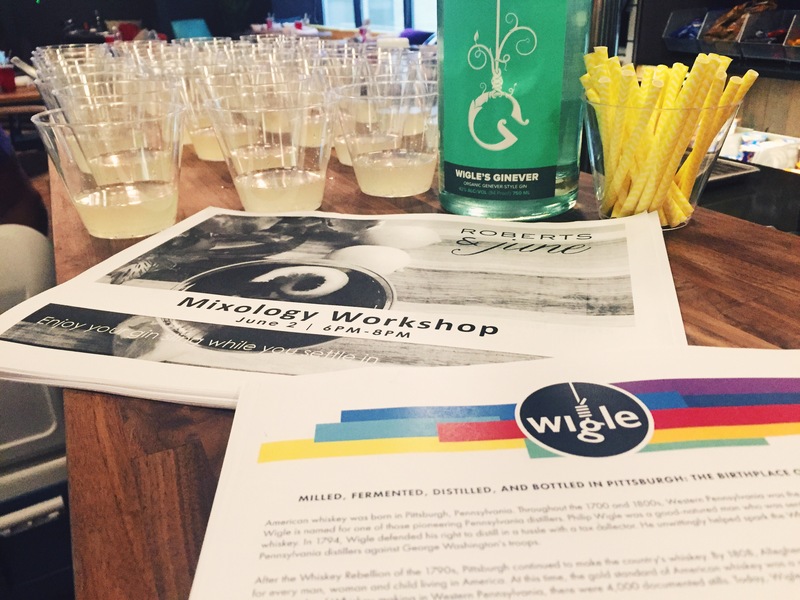 Wigle Whiskey offered to supply the spirits. How could we refuse? 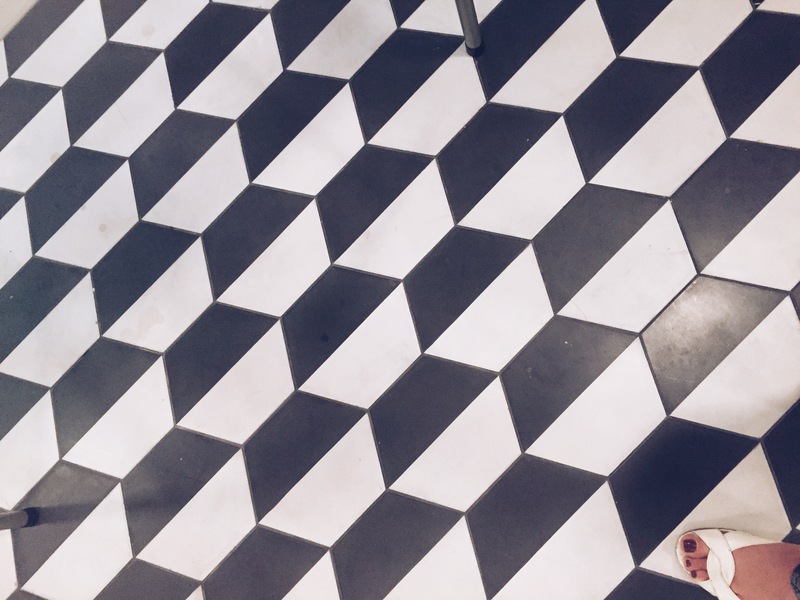 What tools and bottles do you really need to get started? 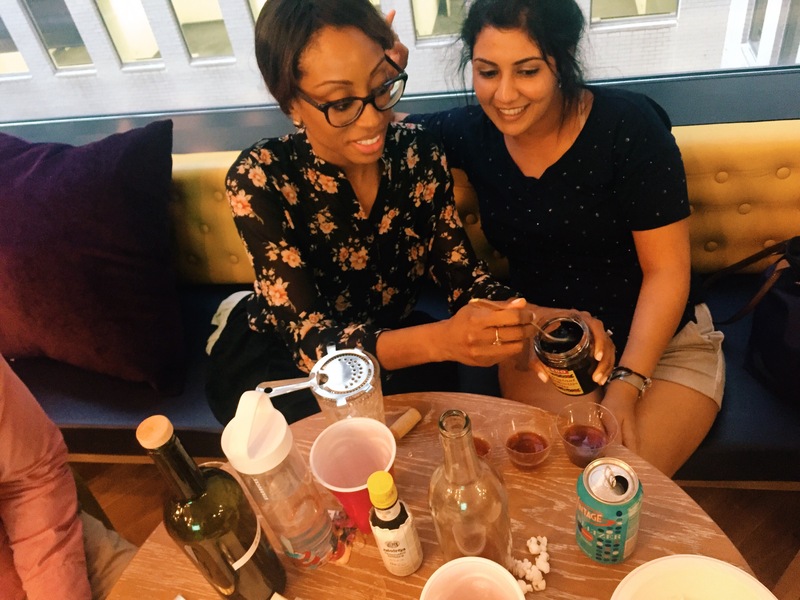 What are the basic building blocks of a cocktail? 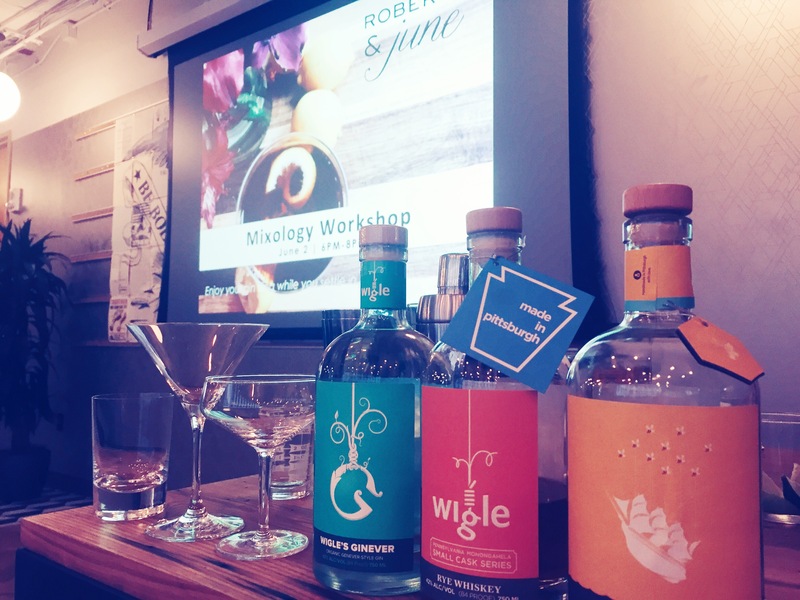 What goes with what to make a cocktail that tastes good? Basically, how do you make a good, solid cocktail? Then, we added in a couple of tricks to give your cocktail an extra flair, because, like we said, a little mystique is part of the fun. 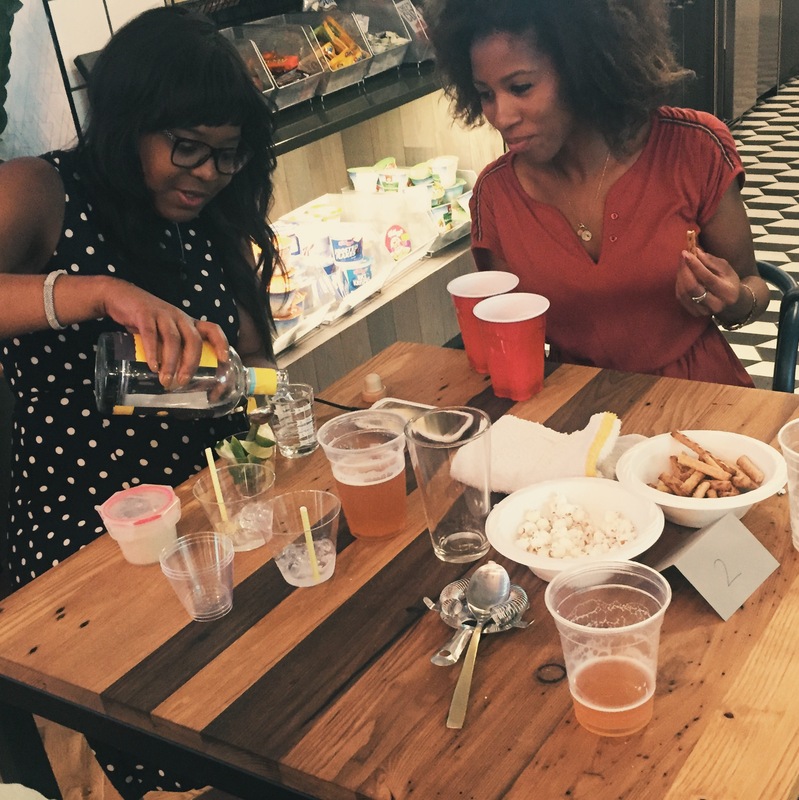 We think everyone enjoyed themselves, learned a little, left a little more confident in their bartending skills, and had a few good drinks along the way. If this sounds like a good time to you, let us know. We’d be happy to do it again. 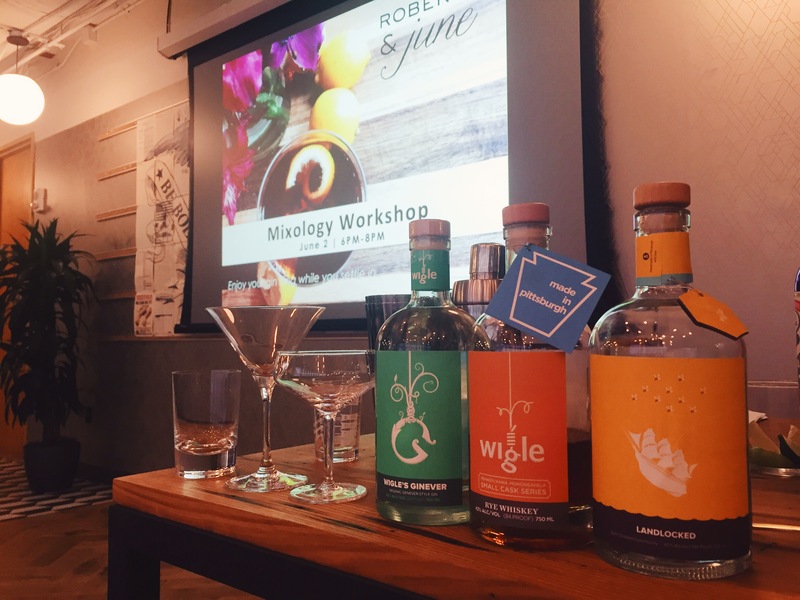 As a teaser, here’s one of our cocktail clinic topics. In the beginning, mixed drinks were served almost exclusively in short, squat glasses. We call the drinks Old Fashioneds and the glasses old fashioned glasses; but at the time the drinks were known simply as Cocktails, and the glasses were just glasses. These early cocktails were built in the glass (rather than a shaker or mixing glass), and they consisted of a single spirit, on the rocks, with some sugar and something else: bitters, or a fruit, or an herb. They were basically a way of sprucing up your spirit a little, especially helpful if the spirit wasn’t of terribly high quality. Somewhere down the line, a brilliant person invented carbonation. Consider how delightful fizzy water still is, and try to imagine what a phenomenon it was when no one had ever tasted anything like it before. It seemed like just the thing to add a little pizzazz to cocktails which were starting to feel a little tired–old fashioned, you might say. So, bartenders started adding carbonated beverages (at about a 2 to 1 ratio) to their mixed drinks. This, of course, required bigger glasses, called highballs. The new highballs had similar ingredients, and similar amounts of alcohol. But they were lighter, more refreshing, and–above all–fizzy. 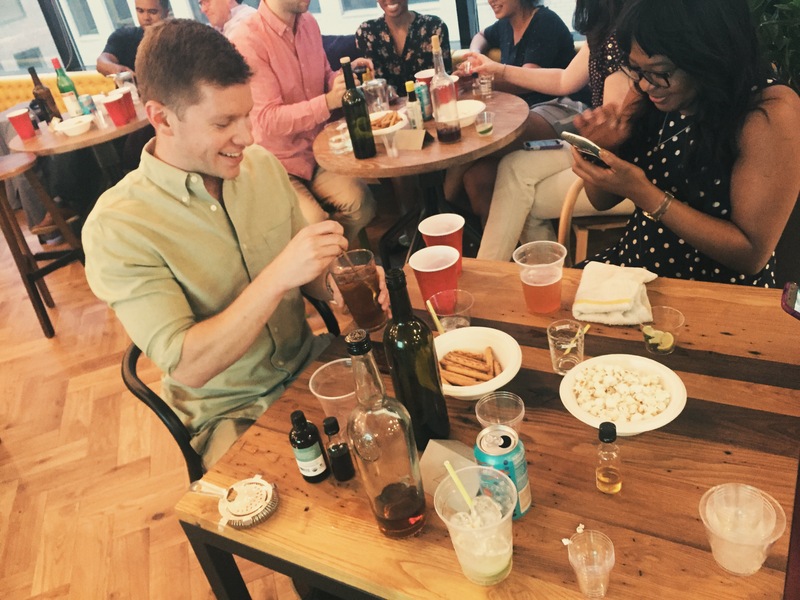 Surprisingly late in the game, it occurred to someone that they might try mixing multiple alcoholic liquids together in a single drink, rather than just featuring one liquor per drink. It turns out to be a good idea. Most of these new ‘fancy drinks’ were served chilled, but with the ice strained out. No ice meant less volume. Less volume called for smaller glasses, but in a way that didn’t warm the drink too quickly. Thus, the small, but stemmed (keeping hot hands away from cold drinks) cocktail glass was born. Over the rest of the week, we’ll take a drinking tour of this little history of the cocktail.